Please see the Camp Info page under each camp location for camping fees. All kids in program receive a free camp tshirt. 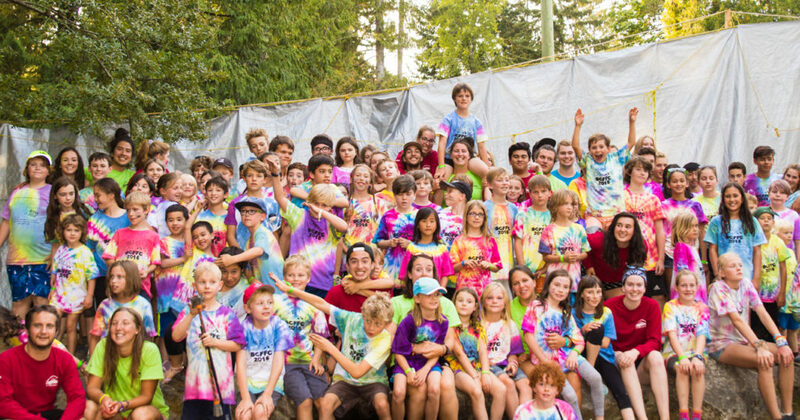 BC Family French Camp has a limited number of bursaries available based on financial need. For details, please contact the local camp Registrar. See the Contacts page for individual contact information for each camp.